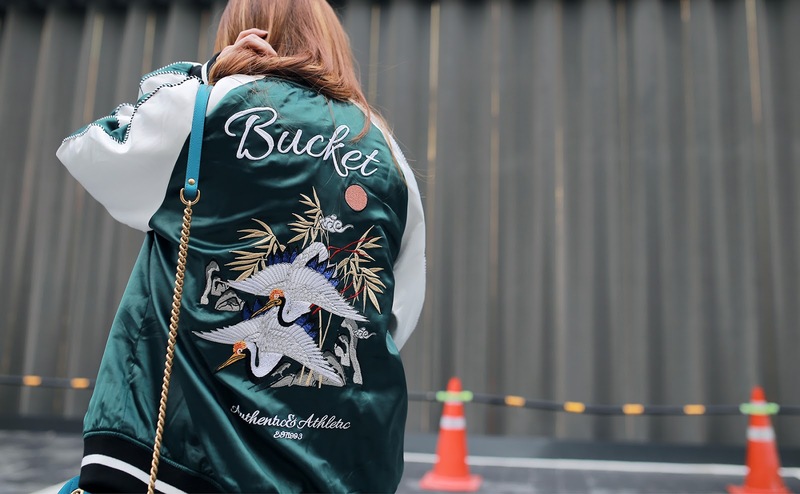 RekayStyle: How to style a sukajan souvenir jacket like a lady? The daily look fashion blogger Rekay will introduce today is a different style from the ones that I have shown you all recently. It is a contrast from Rekay's recent minimal and basic looks, it is a look with sparkly colors and materials. With their unexpected combination, it is an exaggerated, bold, and fun style. It is a style that is difficult to do on a daily basis however since I thoroughly enjoy the Gucci lookbook, retro and fancy styles are the love of my heart at the moment. When the season changes, not only items but our fashion preferences seem to change as well. At first it seemed very excessive but when you continue to look at it, it strangely looks pretty. It is the sukajan jumper. It has been seen in the past few seasons here and there but this time, it has taken over the fall market. It has conquered the place of MA-1 flight jacket at this time of year in the past year. Where this little bad boy has came from is no longer important, how strong, fancy, and intricate embroidery is what we have to be focused on. The glossy satin fabric and the contrasting color standing out and oriental embroidery marks the spot. It can ont only be worn casually but it is better when it is mix matched with dressy dresses or formal looks. 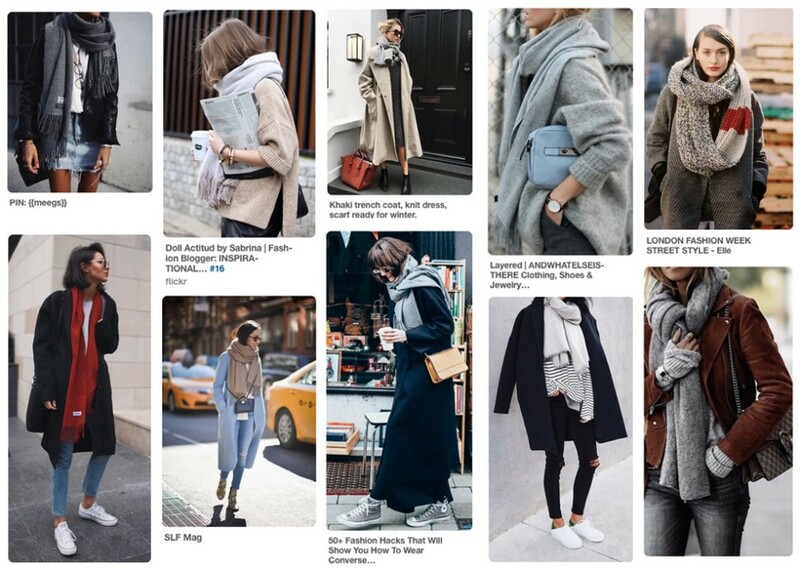 As all popular items are, it looks good with anything in that season. >>Rekay’s sukajan is from Wonderplace’s PB Brand/ BUCKET. It is currently sold at Wonderplace shops in Korea. The definite number one fall skirt trend item? Definitely, it must be a Midi length pleats skirt. Even Rekay’s pleats skirt is a bit more special! With a glitter fabric and retro color blocks, it is a Zara pleats skirt with great pose. The shiny fabric might make you look (slightly or much) older however the color combinations in the form of bold stripes create a sporty and casual skirt! As a result, it doesn’t seem awkward with the stripe t-shirt that is matched together. Wear it with boxy man-to-mans or suede boots, and you’re a showstopper.